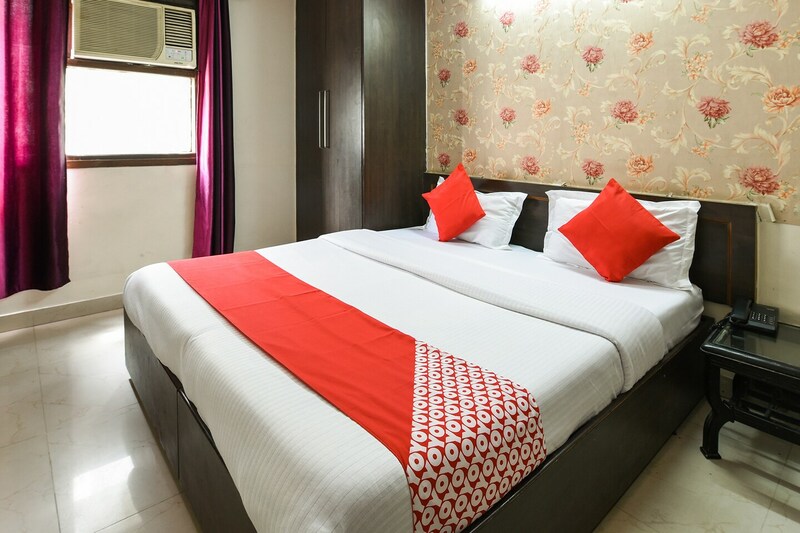 Situated just 12minutes away from the famous karol bagh market, it is an ideal choice for travelers who want to be conveniently located in central Delhi. Rooms are done up subtly in pleasing tones and offer ample storage. It provides a host of amenities required for comfortable seating. Owing to its brilliant location, one can walk down to a number of restaurants for dining.